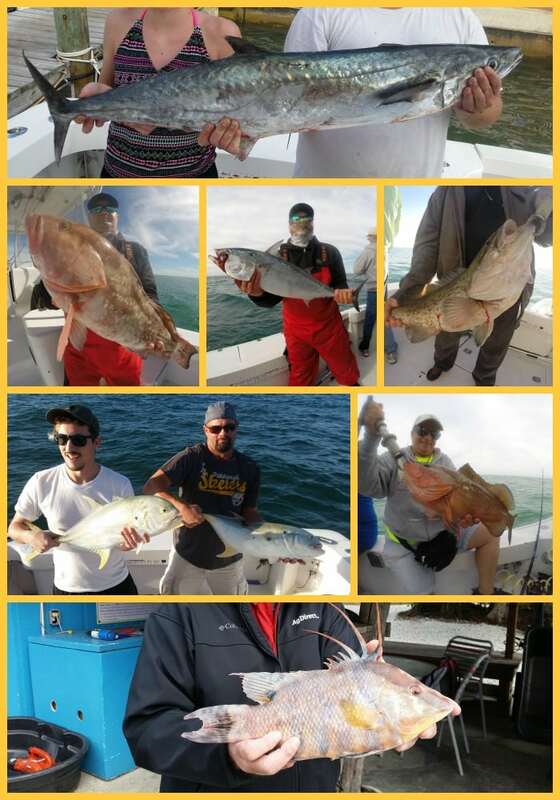 Reel Cortez Charters offers both offshore & inshore fishing trips. We cater to visitors from Anna Maria Island, Longboat Key, Bradenton, Sarasota, Lakewood Ranch and all other surrounding areas. We are affordable, budget friendly fishing with prices starting as low as *$100 per person! 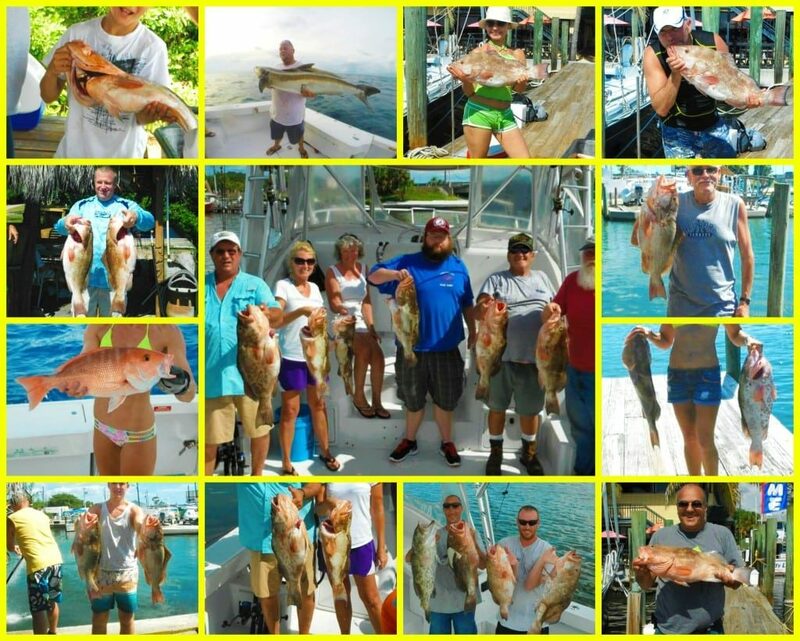 Not all Anna Maria Island Fishing Charters are created equal. 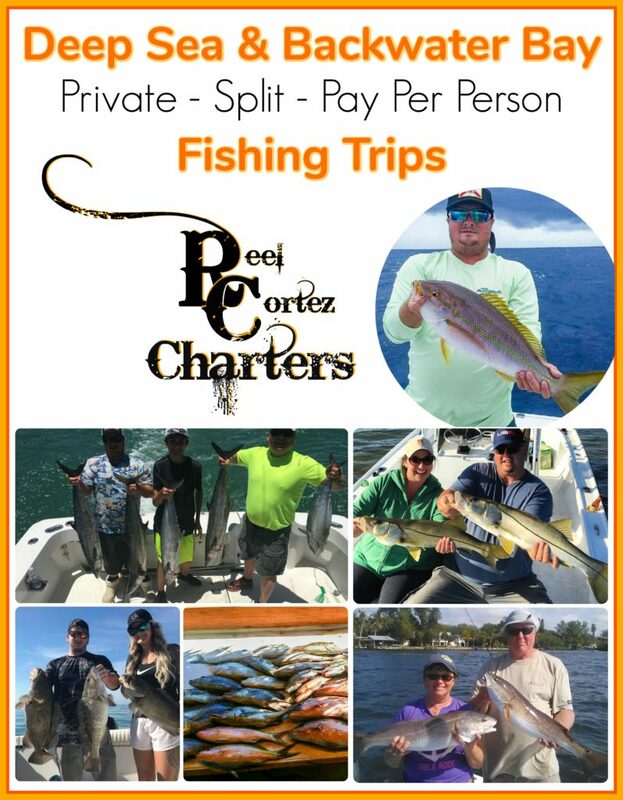 Reel Cortez Charter Fishing is located in Cortez, FL, just outside of Bradenton & Anna Maria Island. 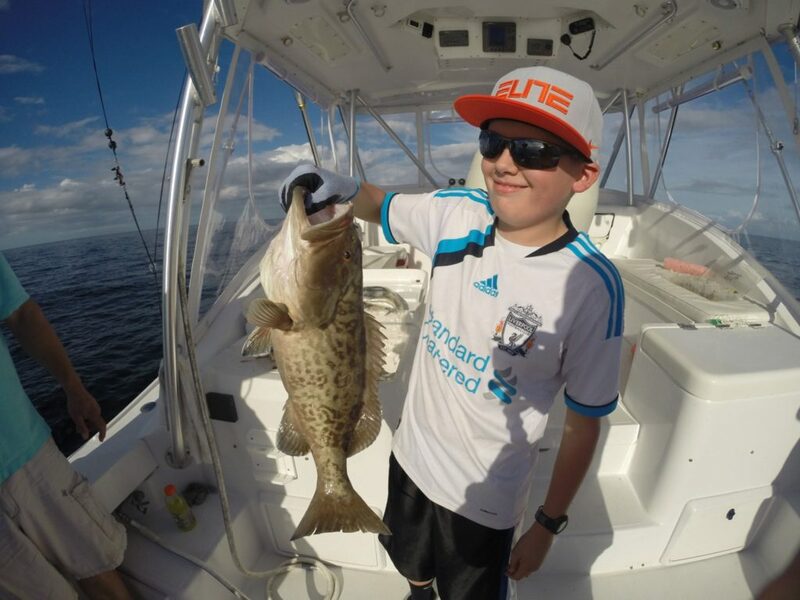 We offer inshore, nearshore & offshore fishing for all age groups and skill levels. 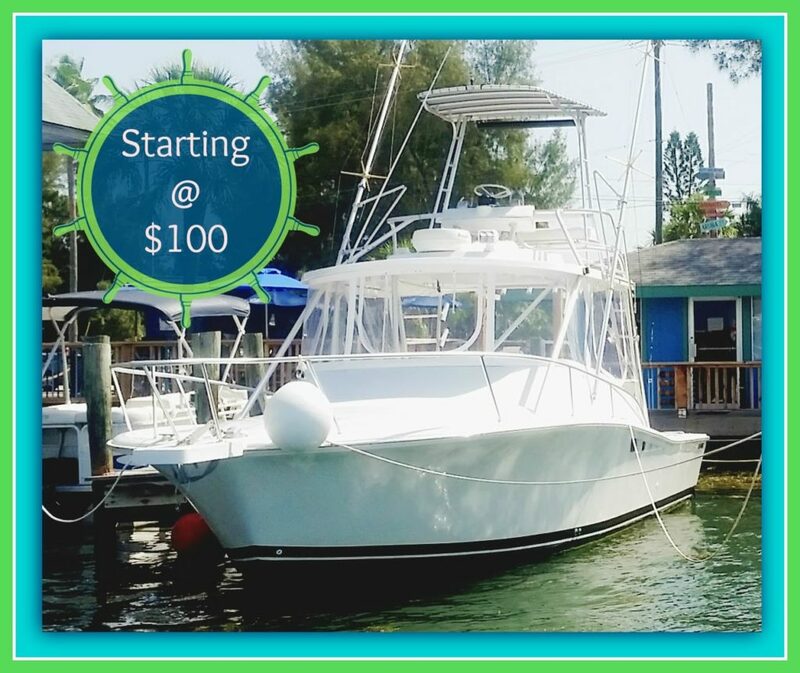 We are a 6-pack charter boat company with a pay per person option. You have a choice of private or split trips, long or short, night or day….we will accommodate. No need to fish on those crowded party/head boats. Experience sport fishing off the coast of Anna Maria Island, one of America’s most beautiful beaches.